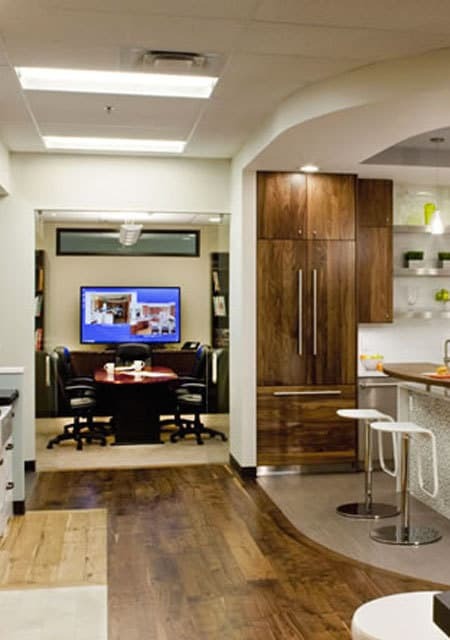 One visit to the Melton design center and you’ll see how much fun designing a project can be. When you choose Melton Design Build for your project, you’ll meet with our design team to choose cabinetry for your kitchen remodel from our dozens of samples. Choose tile for your bathroom remodel from hundreds of samples in an array of colors and textures. And so much more! What are the best days to meet about your project? What are the best times to meet about your project?